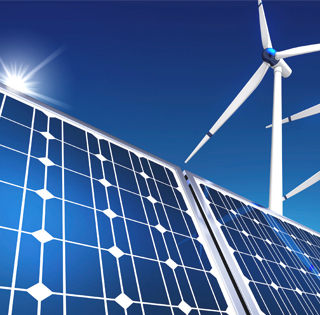 Distributed renewable generation is changing the landscape of the power grid. The roles of demand, load, and control in overall power system performance are shifting, and the impacts of load control for both real and reactive resources must be considered. Research in this cluster seeks to make the local demand more known and controllable and the cyber infrastructure for local communication and control more secure. Download PDF of slides from presentation.